When Oliver came along there were a few items I wanted to get, but we decided to go for cheaper alternatives or decided that it wasn’t essential enough to actually buy. This time around I am definitely going to be purchasing a few of the items I wanted first time round but didn’t get and some things I didn’t want first time around that I now realise why everyone buys. So I thought I would share these with you. I really wanted this when I had Oliver. My best friend had offered to buy it as a present but I decided it was probably not worth the money so told her not to bother. 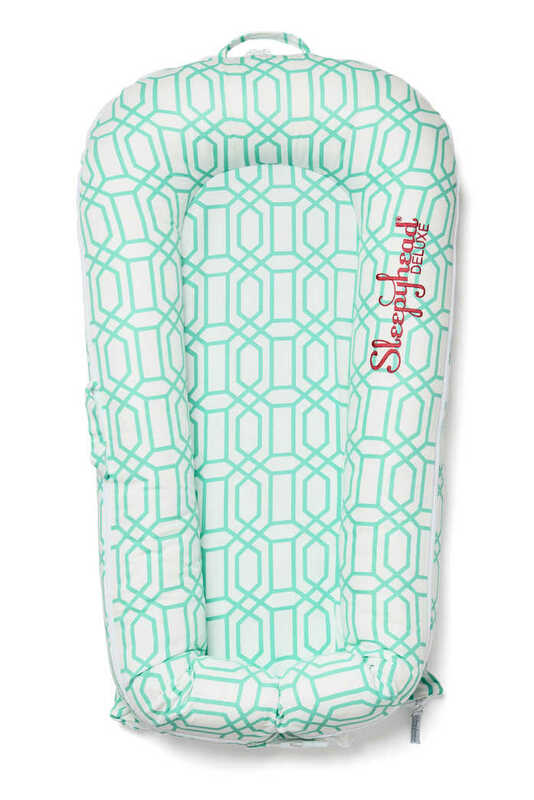 Since then all I have seen are amazing reviews of it, and I know the Sleepyhead Deluxe will be one of the top items on my must have list. 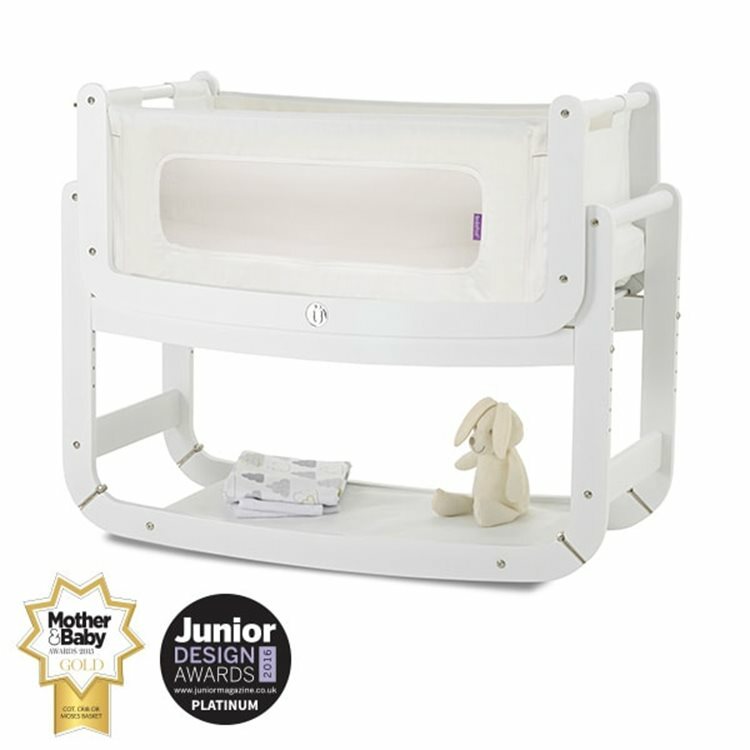 Plus they now have some beautiful designs on their Deluxe+ range and they even sell a toy arch which attaches so you can use it as a place for your baby to play as well as sleep. We just bought a cheap crib from Mothercare last time around as I wasn’t sure whether it was worth the money for one of the bedside cribs. Well I know now that they are definitely worth it! Oliver grew out of the crib within a few months and as we wanted to keep him in our room we had to squeeze the cot bed in, which took up a lot of our available space. 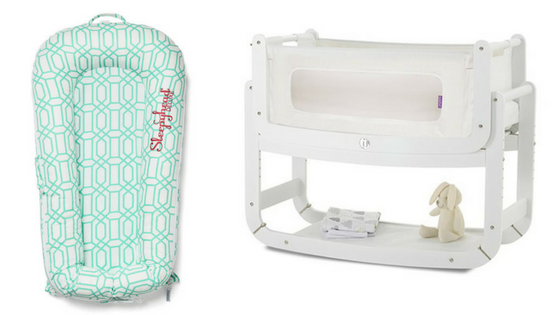 A bedside crib like the SnuzPod is definitely the solution as they are a lot roomier and I have seen babies stay in them until well over 6 months. Last time around I bought a manual one and it was such a faff using it that I rarely bothered. My hand got sore and I just couldn’t be faffed. 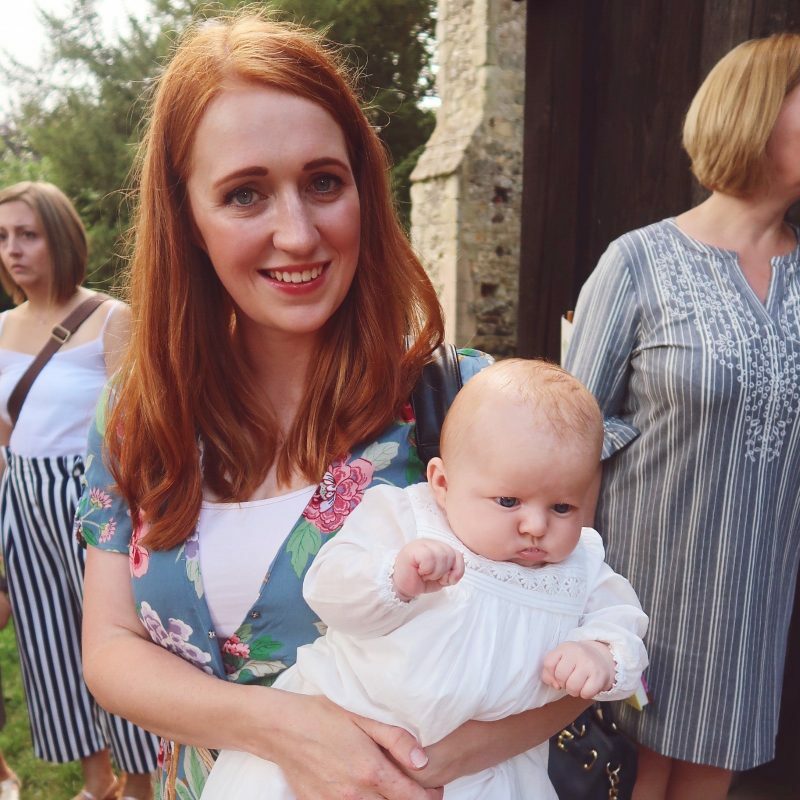 This time I know that I will use an electric one, as I would like to be able to give the baby an expressed bottle of milk every now and then as needed, which is something Oliver refused to take. 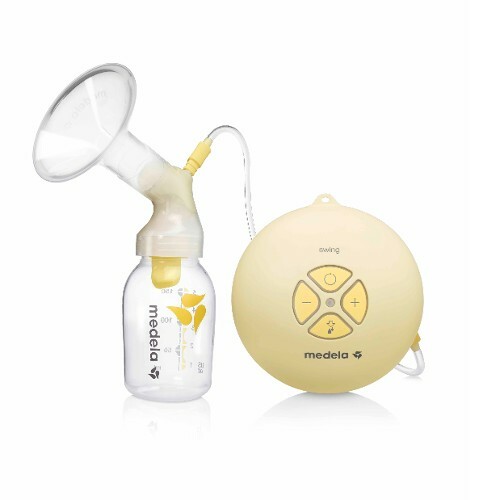 I really like the look of the Medela Swing Electric Breast Pump , so I think that will be the one I will be looking into purchasing. I must say, I thought these were a bit gimmicky when I had Oliver. However, he has always been a bit of a pain to get off to sleep. 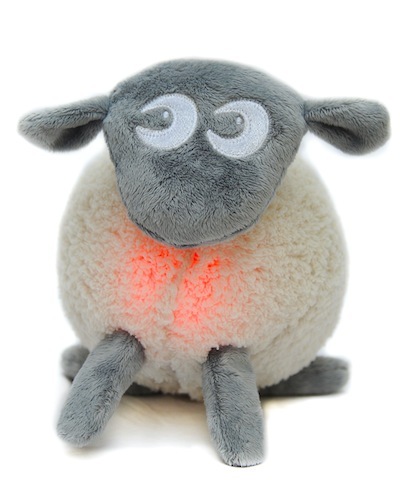 I wonder whether something like Ewan the Dream Sheep would have helped us be able to settle him in his cot without the constant need for human contact (we are still struggling now!) and I am pretty sure I would part with the money for an easier bedtime! What were (or are) the purchases you decided were worth it for your second (third, fourth..etc.) babies?